Feeling very girly and inspired by the luminous pink spray paint staring at my on my desk – I thought I would try my hand at making a feather pen. Not a traditional old fashioned feather pen (you know, the kind you dip into an inkwell) but instead a thoroughly modern one with sporty go-faster stripes and all! A super long white feather. Step 1 & 2: Get all your goodies together. Step 3: (Not pictured) Cut some tape to the thickness and lightly stick it on your feather. Lightly spray your feather – rather do a number of light coats to cover the feather completely than soak it in spray paint as it will go drippy and look horrid. Step 4: Leave your feather to dry completely. Step 5: Gently remove the tape. Step 6: Cut off the tip of your feather then carefully cut your ink tube to fit inside the feather cavity – but be careful here as the ink might splash. Step 7: Push your ink tube inside the feather – you may need to pop a drop of glue on the ink tube to secure it in place. Voila – there you have it – a totally unique and very pretty feather pen, perfect for note taking and letter writing. While Valentines day is (in my books) overly commercial and terribly forced, it does seem like a nice opportunity to do something sweet for my dear husband… but what? Cooking something delicious is the obvious choice (which I will still do) but what can I do that’s unusual and something that he can keep? Last year I made heart shaped red velvet ice-cream sandwiches (they didn’t last long) so this year I decided to make him a huge “I Love You” rosette. Making this was so much fun (and so easy) that I thought I would share it with you. 1 – Cut strips of your paper in varying widths. Remember you want them to be progressively wider than each other so that you get a multilayer effect. Also cut out a backing circle and a heart shape for the front of your rosette. 2 – Carefully measure and crease your strips of paper every 1cm. Then fold the paper up so it make a concertina. Here having a cutting mat (with lines on it) and that fold making tool (as in the photo) really did help. 3 – Now take your widest strip of paper and glue the two ends of the concertina together to form a band. Gather all the folded edges of one side of the concertina together and push the other ends out so it lies flat. Your paper should now create a circular fan. Apply a generous dollop of glue to your backing circle and stick this onto your fan. 4 – Now continue creating circular fans with the other coloured papers. Continue sticking them down, one on top of the another, until you have a set of concentrically smaller circular fans. 5 – (not pictured) Cut strips of your paper to create the ribbon tails and glue these onto the back of your rosette. When you are happy with the overall look, glue your heart in place – Voila, you are done! 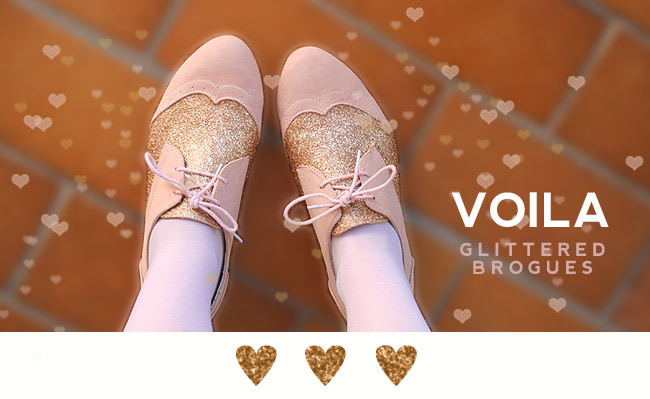 This is so easy to do, and you can customise it in so many ways, sticking on some sparkly glitter, or using a photo in the middle. The options are endless. 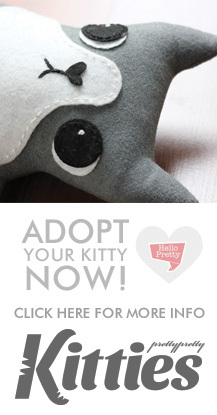 I couldnt resist trying to make this little origami heart bookmark I spotted on Bloomize. It is so simple to do that I thought I would photograph the process and share it with you. 5. Now turn it over and fold the bottom part up to the centre fold line. 6. Now turn it over again and fold the corner into the centre fold marks. Voila – you have a gorgeous paper heart to mark your spot in your current read. Easter egg hunting is such fun, but what do you do with all your chocolatey treasures once they have been found? 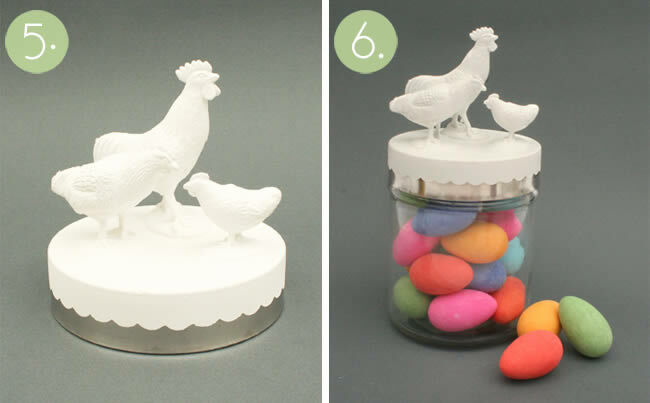 Why not store them in an adorable Easter egg caddy. This caddy is surprising easy to make, follow the instructions below and you will end up with a gorgeous Easter present, sure to delight Easter egg hunters of all ages. Step 1. 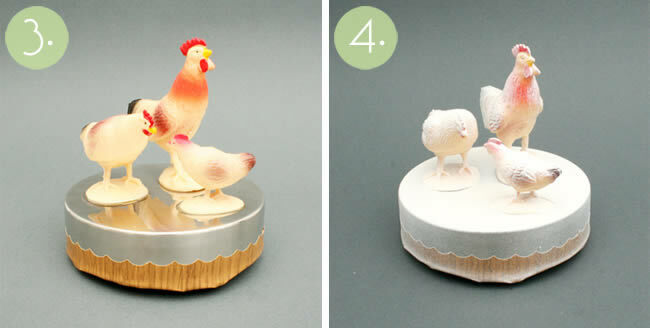 Glue your little animals to the lid of the jar. Step 3. Stick vinyl around the base of the lid. Remember that the vinyl is going to mask the area of the lid you don’t want to spray. Step 4. Following the instructions on the spray paint can and spray your lid. Remember to rather do numerous light layers of spray paint, leaving the lid to dry between layers, than heavy thick layers, which will run and eventually peel. Step 5. Once your lid is thoroughly dry (over night is best) you can peel off the vinyl. Step 6. 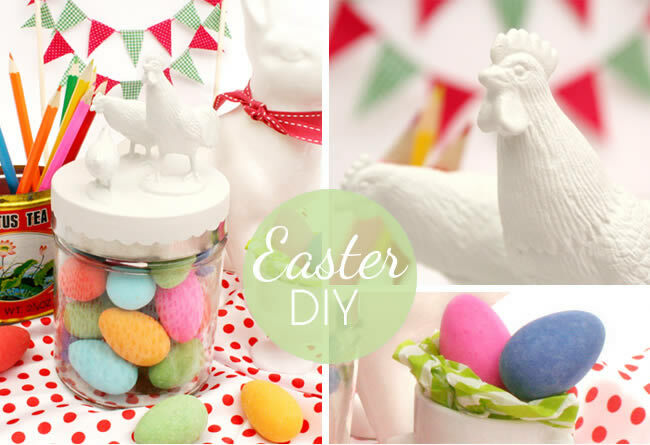 Fill your glass jar with Easter eggs and you are done! These little caddies make fun storage containers for stationary etc, so they can continue to be used long past the holidays. Enjoy making your Easter egg caddy and happy hunting. 1. Supplies you will need: A tub of Podge (sometimes called Mod Podge), glitter, a cheap paintbrush and a suitable pair of shoes. 2. As the shoe have very clearly marked out “areas” of stitching / layers of leather I decided not to mask any of the shoe off, but if you are nervous of messing you could use some masking tape to protect the parts you don’t want glittered. Then paint a consistent layer of Podge over the entire area you wanted glittered. 3. While the Podge is still tacky, sprinkle the glitter on. I was quite generous with the amount I sprinkled on at first. Remember to do this over a bowl to catch all the glitter that falls off. 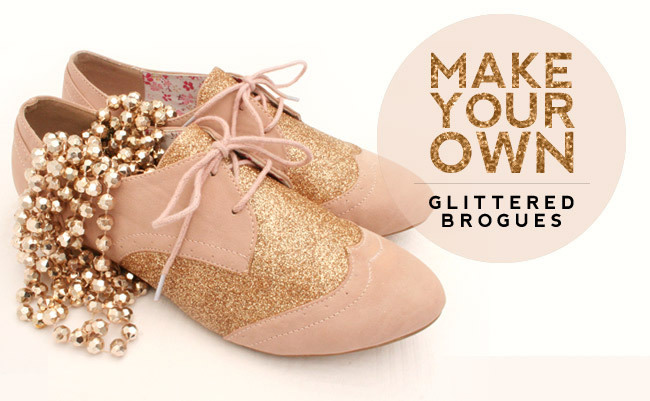 Once the glitter layer is dry you can give the shoe another coat of Podge and another dusting of glitter. 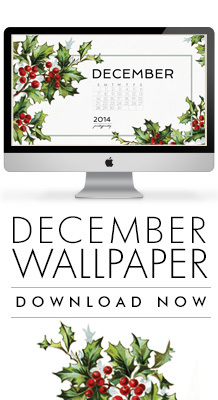 This should help fill any little gaps you see peeping through the glitter. I did two layers of glitter and then painted two more plain layers of Podge over that (remember to wait for it to dry between layers) This should protect the glitter from any light scuffing etc. 4. Hey presto, your magical dancing shoes are done! Enjoy them.